With any rock drilling job, having the equipment that can handle the job is of the upmost importance. The equipment you’re using can make the difference between a successful project and ending up with a huge headache. 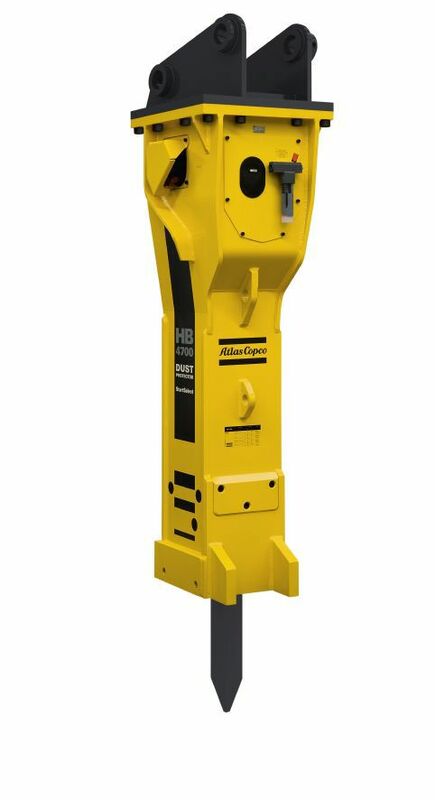 At Rock Drill Sales, we are a proud distributor of Epiroc / Atlas Copco products. 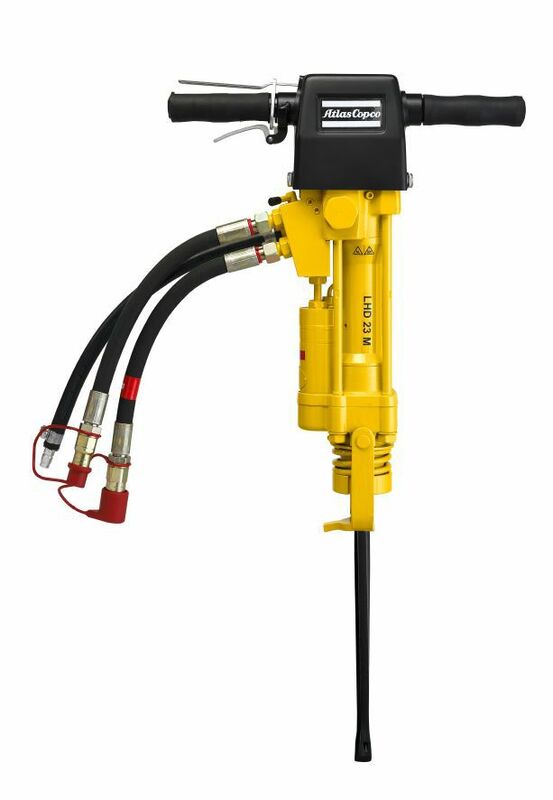 Epiroc / Atlas Copco is one of the most trusted names in rock drilling tools that are guaranteed to help you do your job better and faster. Not only will our drilling equipment make your work more efficient, but our tools are also built to last. Drilling can be a rough job, but the products we offer have been built with the latest technology making them ready to handle your job. Whether you’re looking for drill bits, drill hammers, drill steel, grinding equipment, or accessories, we’ve got what you need. We invite you to browse our product selections, if you can’t find what you’re looking for or have any questions, please give us a call or fill out our simple contact form here. If you have questions about a specific Epiroc / Atlas Copco model or if you are in need of a quote, contact our team today. You can either complete our online form or you can call the phone number below to be connected to one of our specialists.